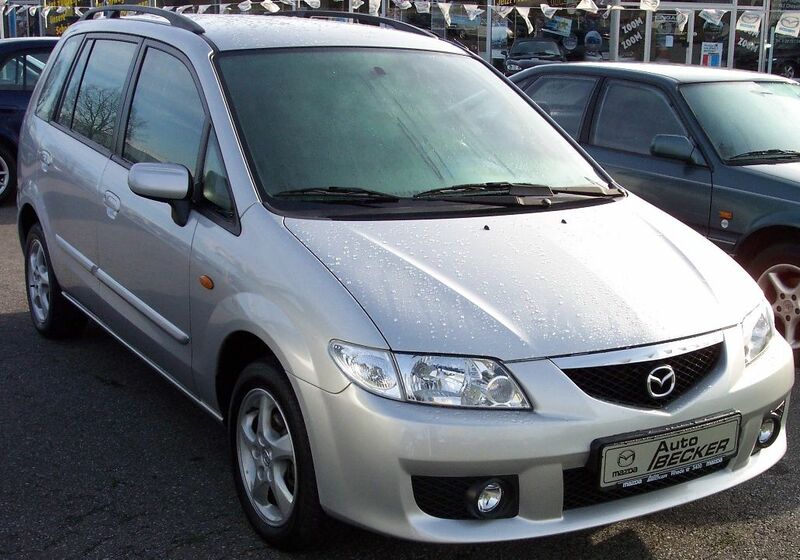 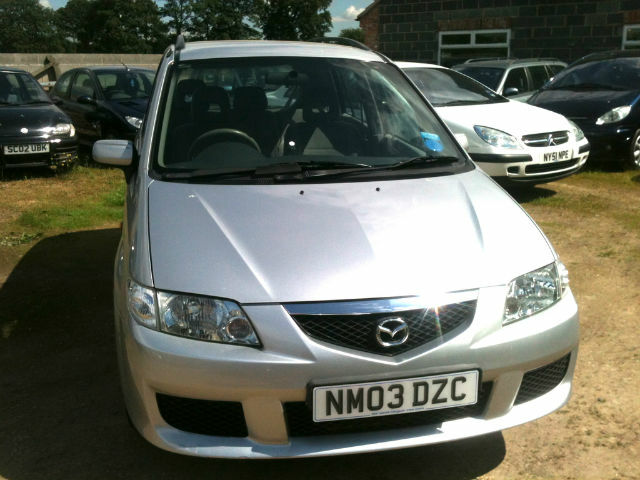 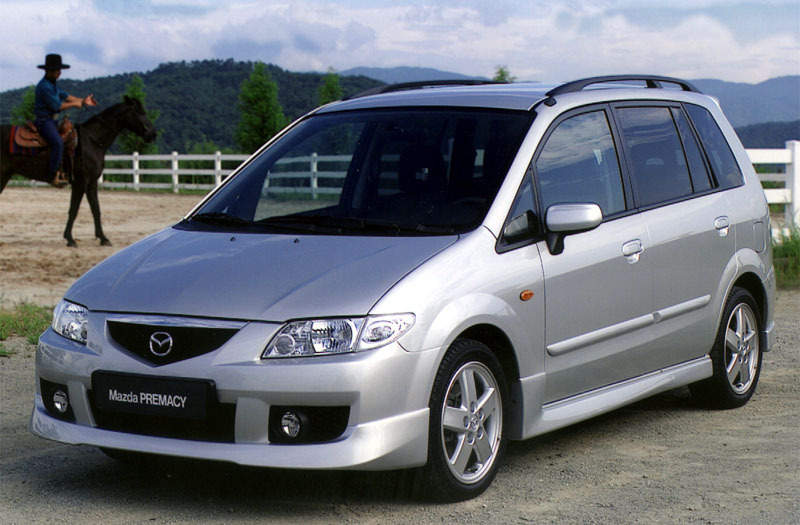 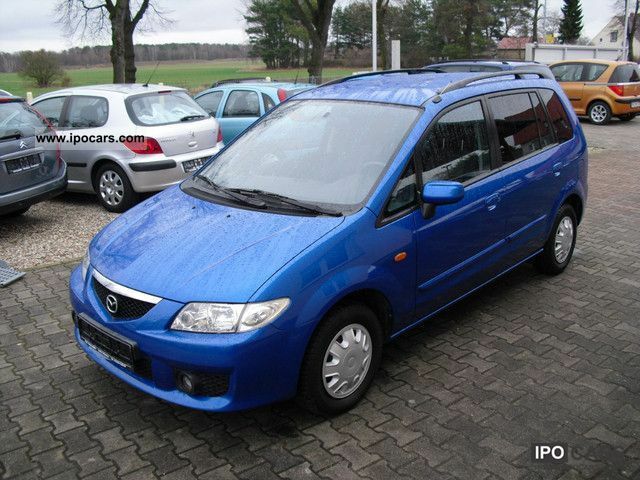 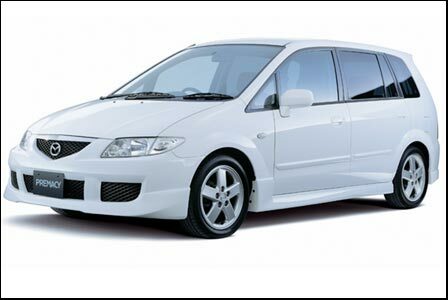 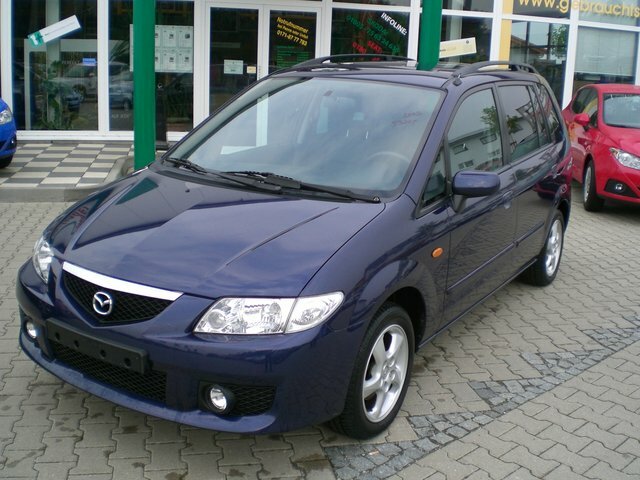 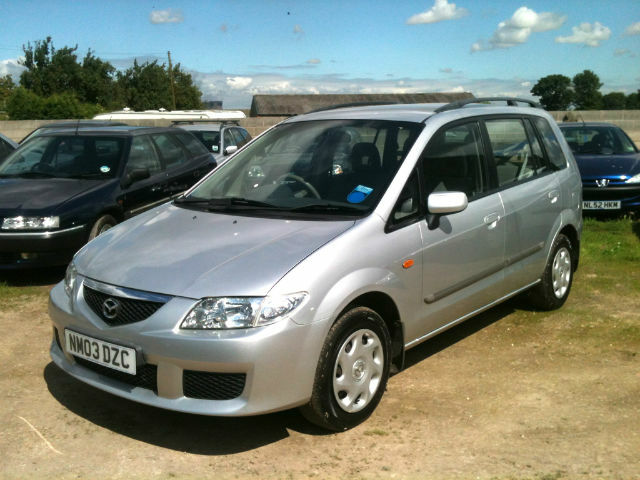 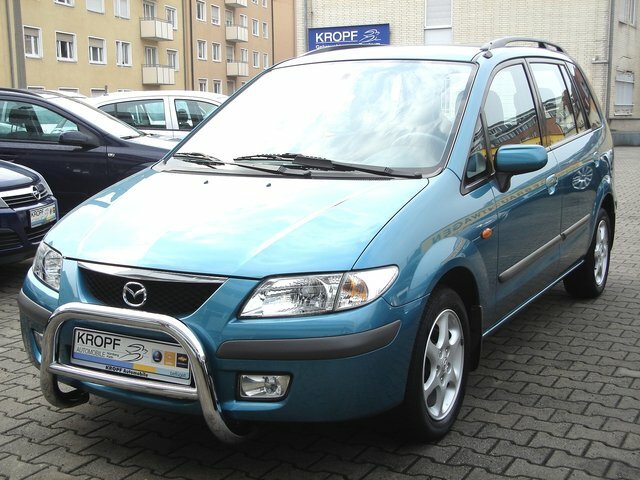 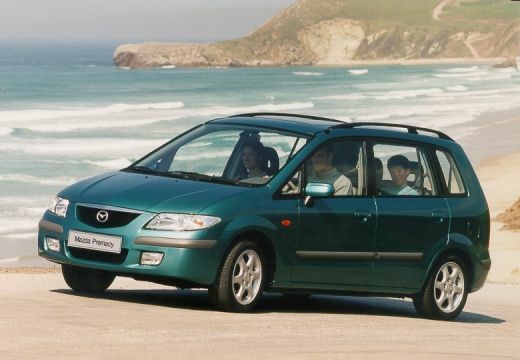 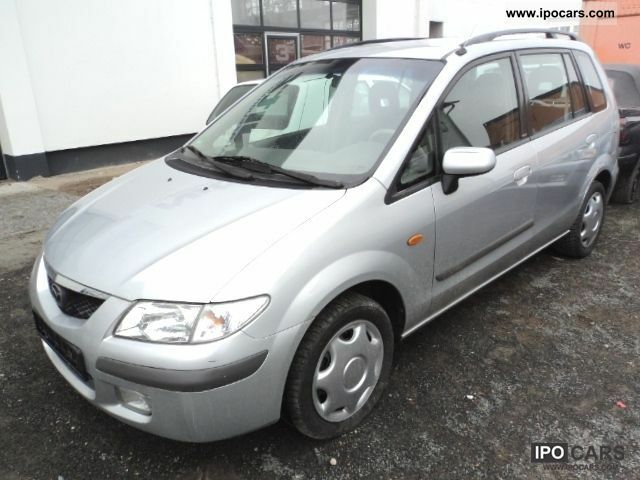 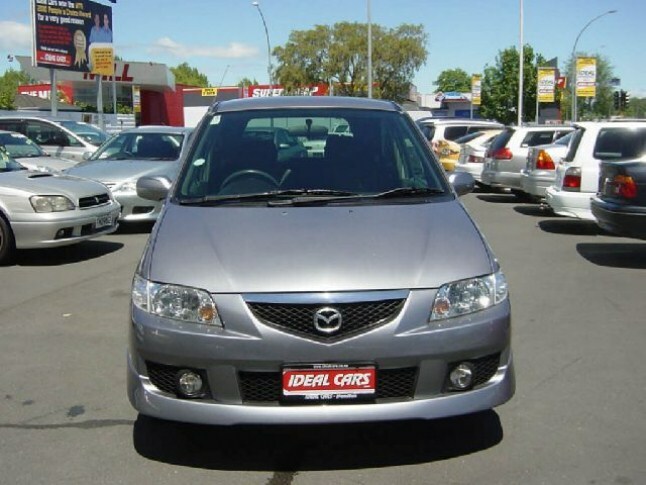 Mazda Premacy is a compact MPV/minivan, manufactured by Mazda from 1999 – present. 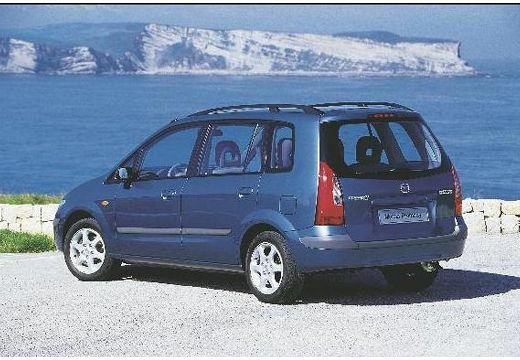 It is available in 3 different engines including 2.4 L, 2.0 L and 1.8 L. Two types of transmissions are available including 6 speed manual an 5 speed automatic transmissions. 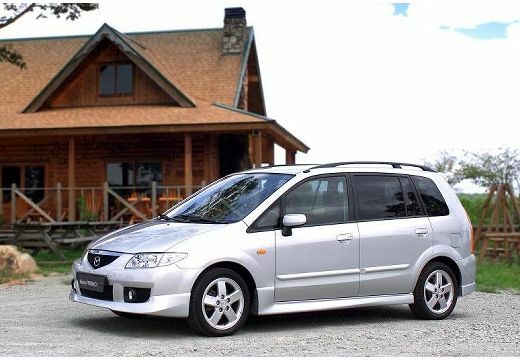 It is equipped with air conditioning, audio remote, body colored bumpers, cloth seat trim, electric mirrors, front electric windows, heated mirrors, height adjustable drivers, PAS, and steering wheel rake. 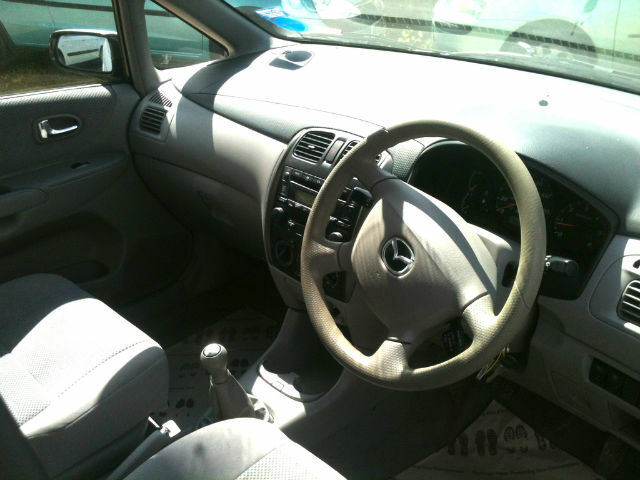 The standard safety features include side air bags, remote locking, driver’s air bag, ABS with electronic brakeforce distribution, traction control, immobilizer, alarm, and passenger’s air bag. 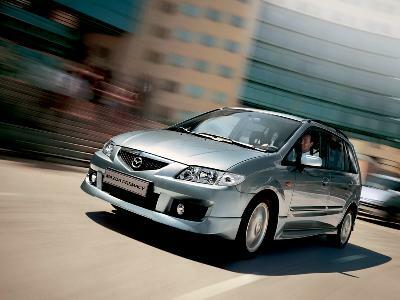 Mazda Premacy is easy to drive. 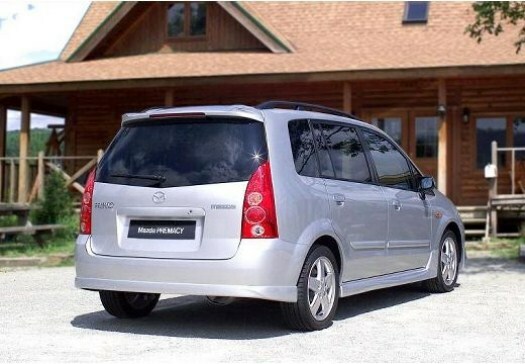 The cabin is spacious with plenty of leg rooms. 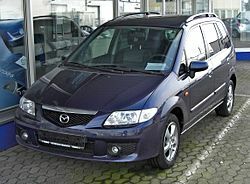 It is comfortable enough for long journeys. 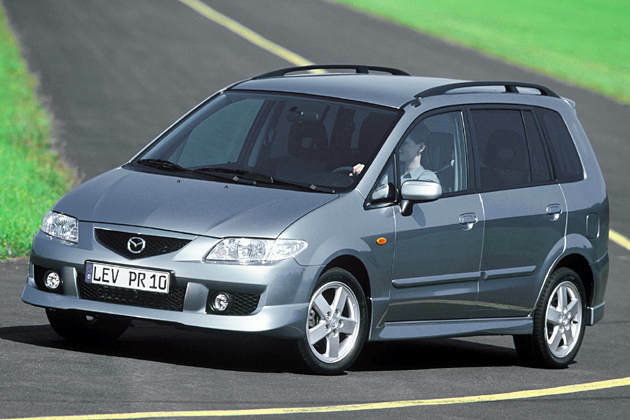 Mazda Premacy scores 3 stars in the Euro NCAP crash test. 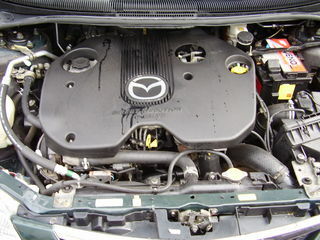 The diesel model has a fuel economy is 50 mpg. 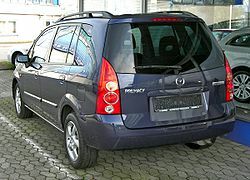 The petrol model has a fuel economy of 30 – 35 mpg.